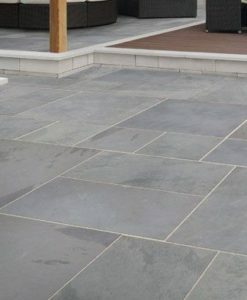 This stone is of premium quality. 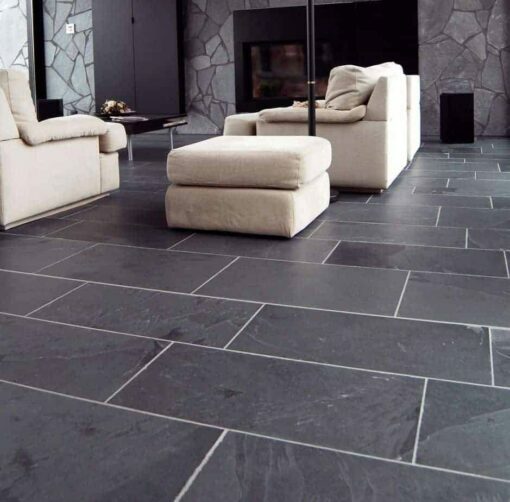 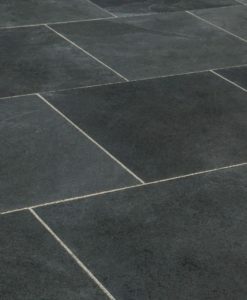 Natural Brazilian slate paving is very popular due to the modern and contemporary look it helps to create in any indoor or outdoor living space. 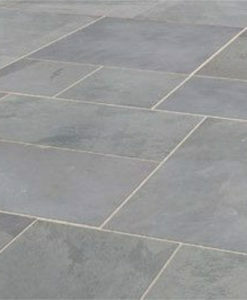 This product is for interior use in internal stone flooring.